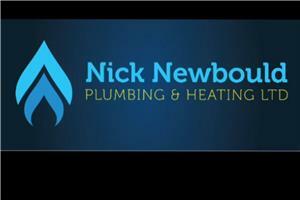 With over 14 years’ experience in Central Heating and Plumbing, I pride myself in giving all of my customers the highest standard providing them with reliability and great workmanship. I previously worked for British Gas for 5 years which gave me some great experience in the work I do. Heating controls from programmers to wireless controls. I am pleased to offer a free estimate on all enquiries and a guarantee on all work carried out.